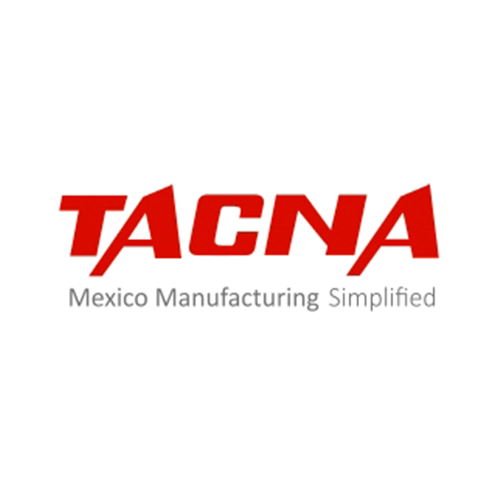 Since 1983 TACNA has been helping companies establish successful manufacturing operations in Mexico. Our team of more than 90 professionals is dedicated to addressing the daily needs of each client. We serve over 35 manufacturing facilities across Baja California, Mexico.